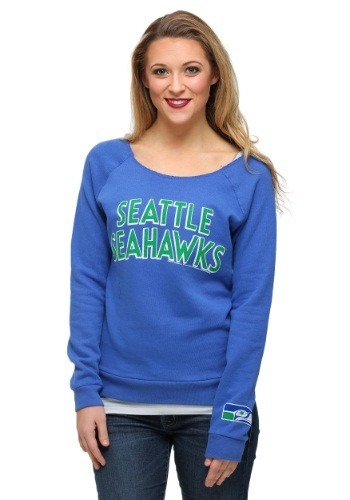 Make sure you’re ready to show off your Seattle championship pride all winter long with this Seattle Seahawks Championship Fleece! 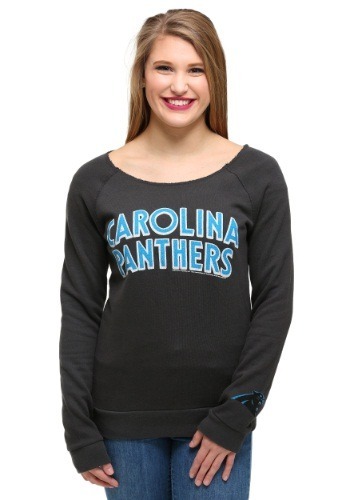 With throwback styling and a retro franchise logo on the sleeve, you’ll have the style of a winner when you rock this fashionable fleece. 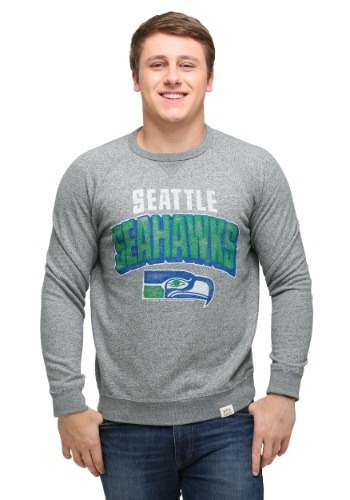 This Junk Food original features a classic fit with an off the shoulder design, and with it’s super soft terry fleece, it will be a cozy way to show off your love of Seahawks football..